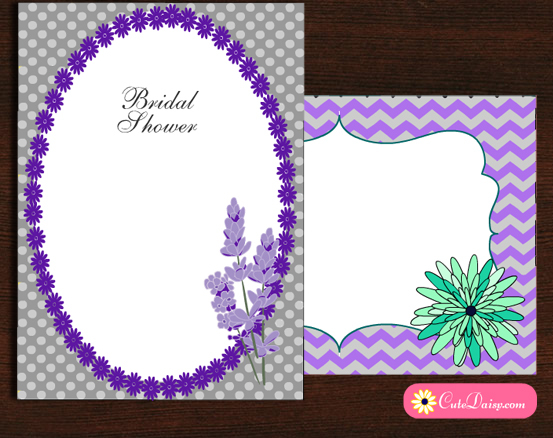 I love all the tones of purple, such as lilac and lavender so today I made these Free Printable Lavender Bridal Shower Invitations in two designs. 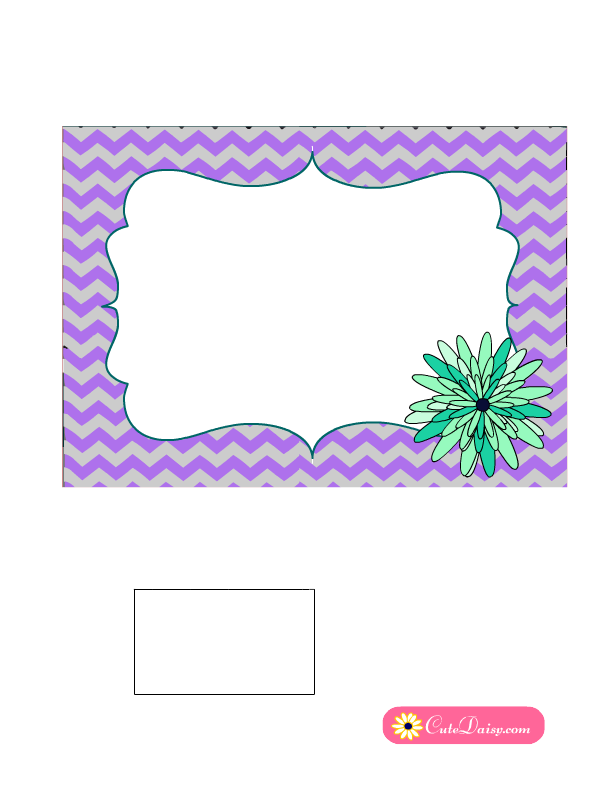 These adorable invitations are in PDF format and these are blank so you can fill in your own text in these before printing. 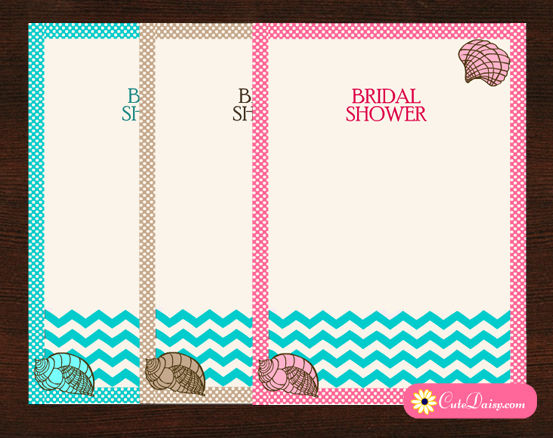 These are free for personal use and if you face any difficulty in adding text to these invitations you can write to me. 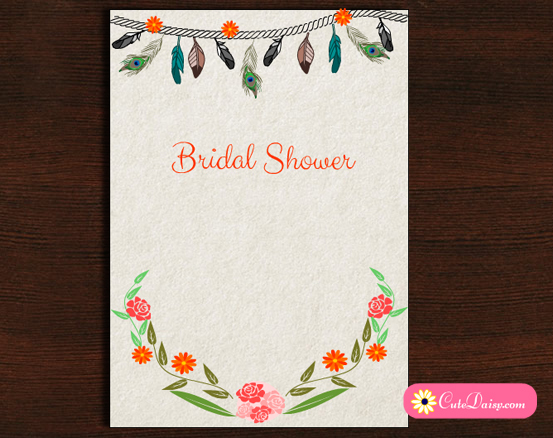 This is a beautiful floral bridal shower invitation. It is very elegant and easy to fill in text fields make it very easy to personalise. The beautiful lavender flowers give it a unique charm. It is one of my most favorite invitations that I have made so far. Click here to download the PDF file. 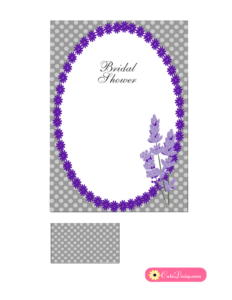 This is another beautiful and elegant, lavender and mint bridal shower invitation. 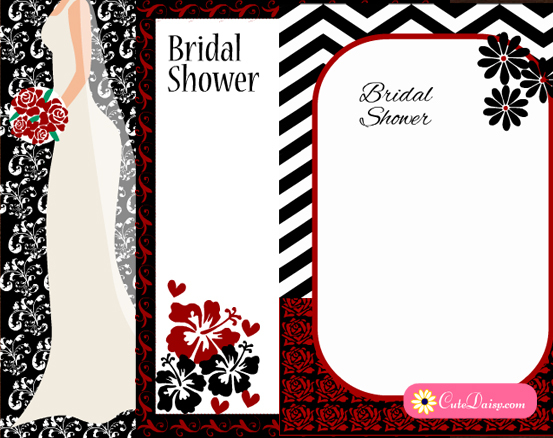 It is blank so you can use it for any other party than bridal shower. Click here to download the PDF file.